George Lopez’s multi-faceted career encompasses television, film, standup comedy and late-night television. 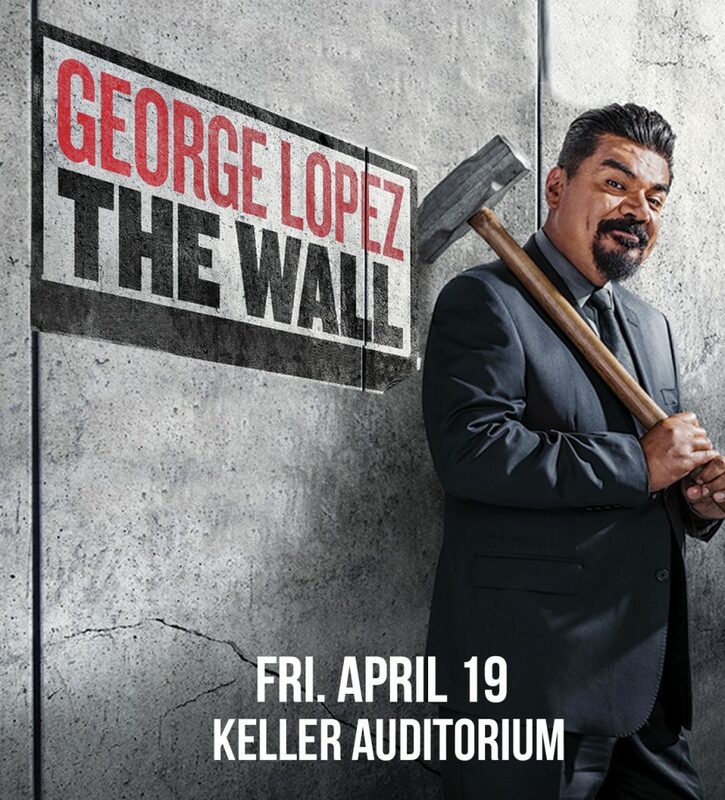 Lopez is currently on a solo standup comedy tour, The Wall World Tour, coming to the Keller Auditorium on Friday, April 19, 2019, as well as a group tour, The Comedy Get Down, starring himself, Eddie Griffin, D.L. Hughley & Cedric ‘The Entertainer’. The four The Comedy Get Down comedians also recently wrapped a BET scripted comedy series based on their tour. Lopez will star on A&E’s “Very Superstitious With George Lopez” that began airing in April 2017. Lopez debuted his third solo stand-up special It’s Not Me, It’s You in 2012 on HBO. 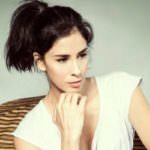 Lopez also voiced animated characters in a string of animated blockbuster films including Zook in Gnome Alone, Rafael in Rio and Rio 2 along with Jamie Foxx, Anne Hathaway and Jesse Eisenberg, Thurman in Escape from Planet Earth opposite Jane Lynch and Sofia Vergara, Grouchy Smurf in The Smurfs 1 and 2, and The Beverly Hills Chihuahua 1, 2, and 3. His most recent film credits include the box-office hit Valentine’s Day directed by Garry Marshall, Swing Vote, Henry Poole Is Here and Balls of Fury.